A circle of wooden beads is suspended from a natural horn one, creating a coolly sophisticated, wearable sculpture in these Soko Benga Earrings. 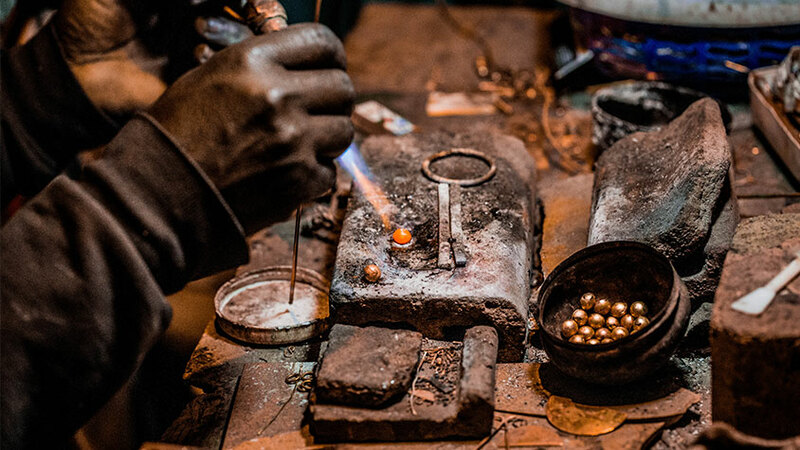 All Soko jewelry is handcrafted in Kenya with sustainably sourced materials, using traditional artisan techniques. Due to natural variation in the materials used, each pair of Soko Benga Earrings will be subtly unique. Measures 2.3”l.